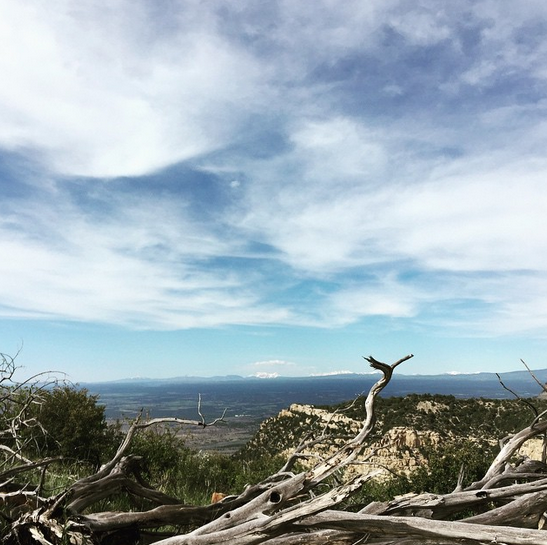 A few days ago I was standing in the visitor center in the Mesa Verde National Park and read the above quote. It whispered into my ear and dripped like thick honey into my heart. At that point our family had been on the road for 12 days traveling in our van. Our road trip was taking us from Idaho to Nashville, Tennessee and back in a lazy fashion. This was the longest stretch we have taken as a family on the road. As I write, we are finishing up the final hours of our return voyage. In the last fifteen days we have traveled 4, 714 miles covering 14 states, 5 National Parks/Monuments, 12 hotel rooms and countless potty breaks. It was rushed, there was a lot of rain, at times we couldn’t remember which state we were in, we but we loved it entirely. About a year ago, our family embarked on an annual road trip. We were headed to California and we decided to take things a little slower, expanding the miles as well as our time on the road. Somewhere in Southern Utah, shortly after we were forced to pass up a detour into Arches National Park, Trent and I first started playing with the idea of living on the road full-time unencumbered by time restraints. It’s fun to look back and see all that has happened since that time to bring that idea closer to reality. Although we love being on the road, we quickly identified the added benefits that would come with RV travel (sleeping each night in your own bed being one of them). We also came to see how slow travel would resonate more deeply with us and allow added opportunities that are missed when you are traveling so far so fast. As we reflected on our trip each person had something different that stood out as a favorite memory. For Trent and I, it was the focused time together as a family and the hands-on educational opportunities to learn together on the road. Arches National Park was our favorite stop. Hunter most enjoyed the trip to the top of Gateway Arch in St. Louis. 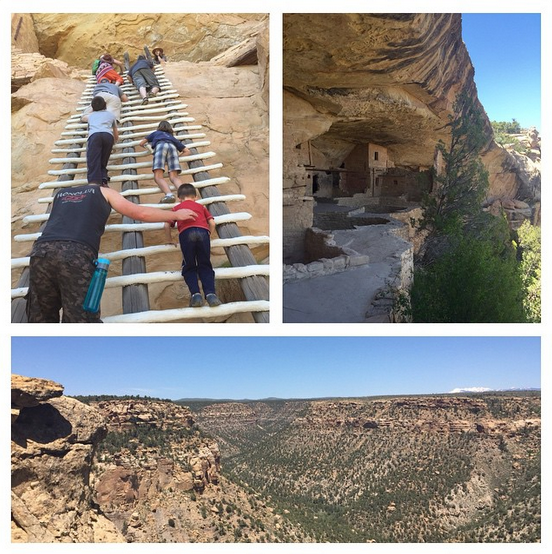 Ashlyn’s top pick was Mesa Verde National Park. Quinten’s favorite was the play area in the Natural History Museum in Denver and Tanner? Well, Tanner’s favorite was the play place in Chick-fil-A. Before we went to bed last night, Hunter said, “I think I am going to miss being in the car when we get back.” All I could do was thank God for creating a family for me where all we need is each other to feel at home.